2008 - 2012 Nissan Pathfinder 5.6 L. This hose goes from the power steering fluid tank down to the pump. 2004 - 2015 Nissan Titan. 2005 - 2015 Nissan Armada. We are your source for all OEM Nissan parts and accessories. Trending at $17.25eBay determines this price through a machine learned model of the product's sale prices within the last 90 days. 2004-2006 Altima 3.5. 2004-2008 Maxima - produced from 01/2004 to 05/2008. 2006-2009 Quest - produced from 05/2006 to 06/2009. We will do our best to list it for you as a "Buy It Now" item. It must be in new resalable condition. Genuine Nissan Power Steering Suction Hose. Genuine Nissan power steering suction hose. 2007-2012 Altima 2.5. We have or can get any products currently available. · Buy Genuine Nissan Original parts and ensure the quality and fit of the part to your vehicle. 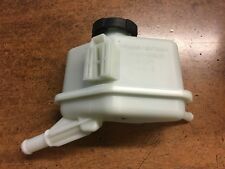 NEW NISSAN POWER STEERING RESERVOIR TANK WITH CAP. ALTIMA (ALL) 2007-2012. MAXIMA (ALL) 2009-2015. 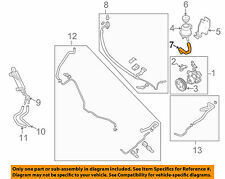 FITS THE FOLLOWING NISSAN MODELS Fits many Nissan - Infinity models - If it is black and appears similar to the picture then this is most likely your part. Murano 2003-2007. 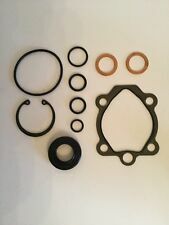 Nissan Power Steering Pump 10 Piece Seal Kit. This kit is an affordablesolution to a common problem. Installed or Altered Parts. Electrical Parts and Components. NO CRACKS NO LEAKS, OFF OF 2008 350Z. WILL FIT OTHER YEAR MODELS. Genuine Nissan Power Steering Suction Hose. Genuine Nissan power steering suction hose. 2000-2001 Altima. We have or can get any products currently available. 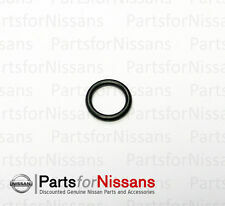 · Buy Genuine Nissan Original parts and ensure the quality and fit of the part to your vehicle. 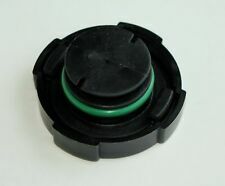 (BLACK) NISSAN POWER STEERING RESERVOIR CAP. FITS THE FOLLOWING NISSAN MODELS Fits many Nissan - Infinity models - If it is black and appears similar to the picture then this is most likely your part. 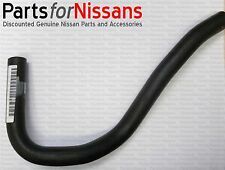 This Listing Contains: 1 x 497257S003 - Genuine Nissan - Power Steering Return Hose To Pipe New - Genuine Nissan 49725 7S003 / 497257S003 P/S Power Steering Return Hose To Pipe.